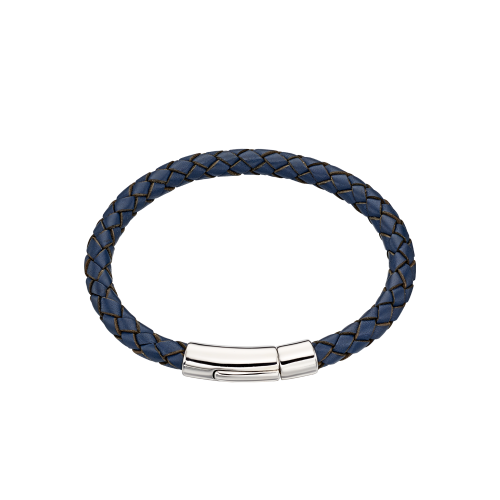 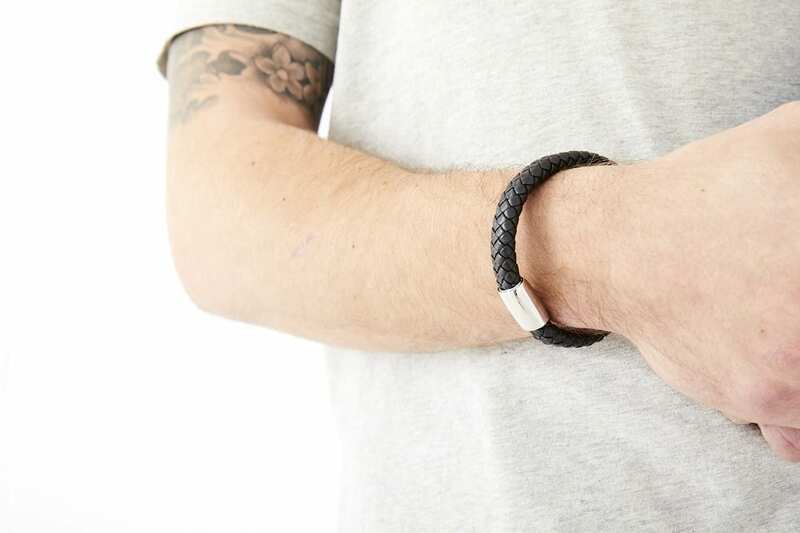 This cool and contemporary bracelet makes a great gift for Dad on any occasion. 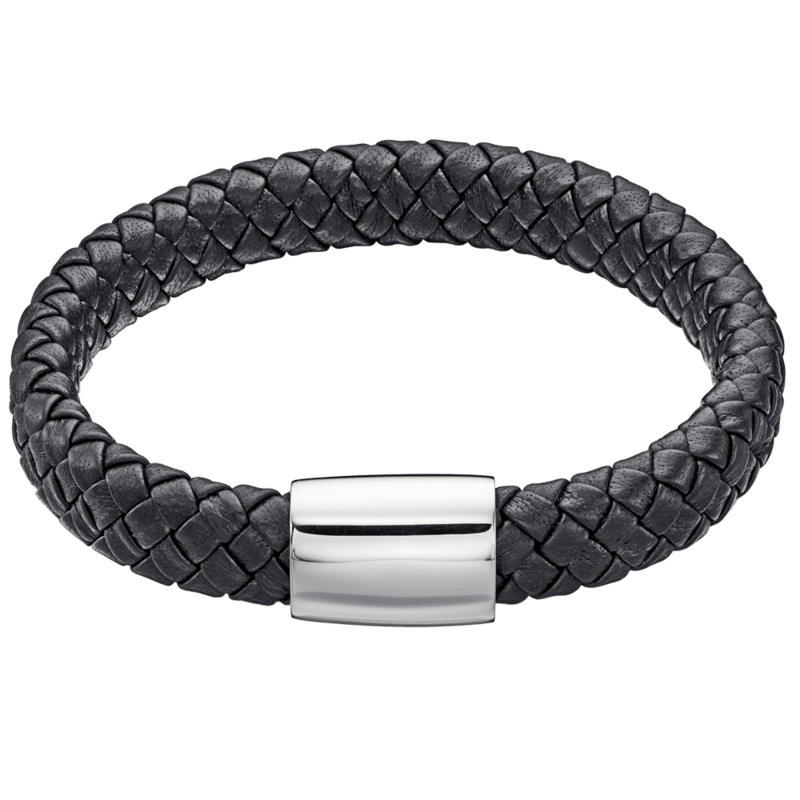 This leather and stainless steel “Big Mans” bracelet is great to match with the “Little Mans” version in ‘Daddy & Me‘. 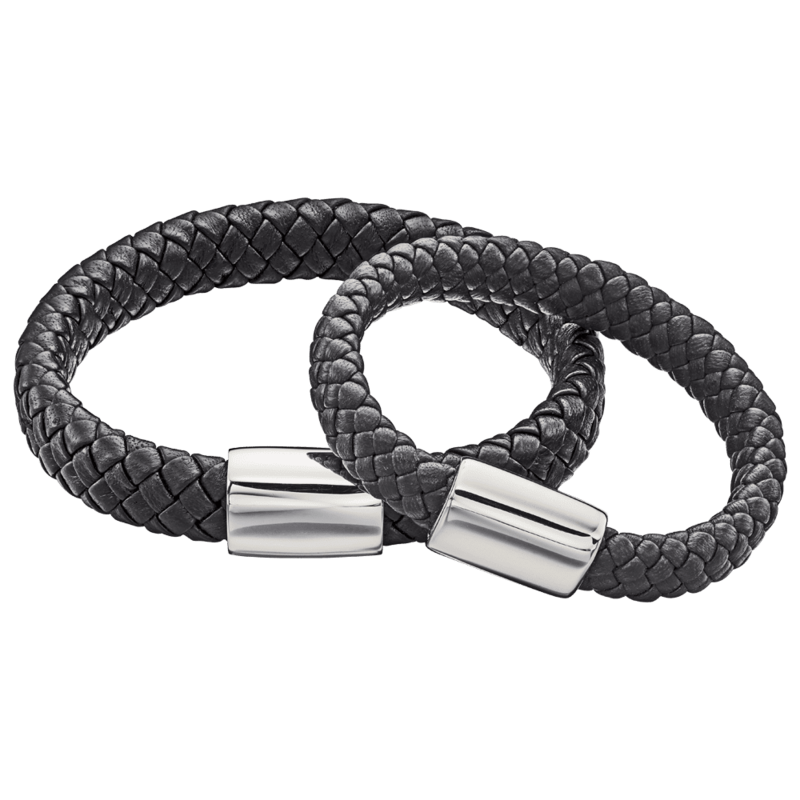 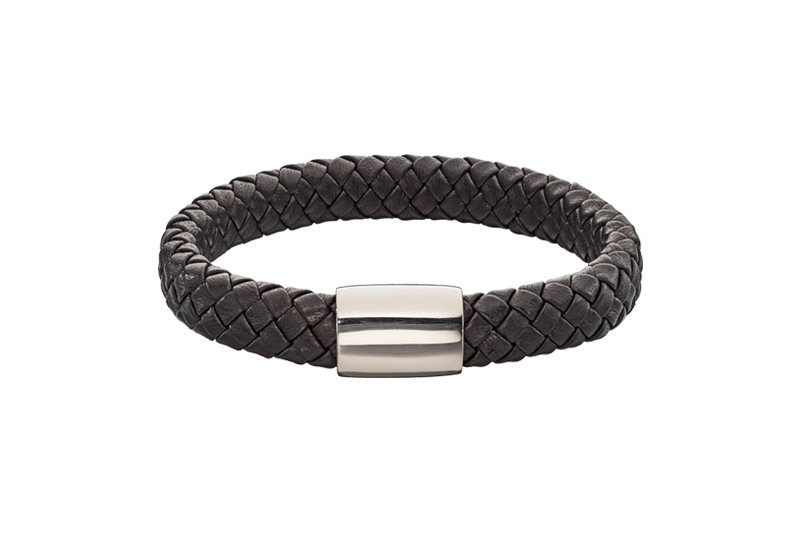 Made from chunky leather and with a magnetic clasp it’s the perfect gift for him. 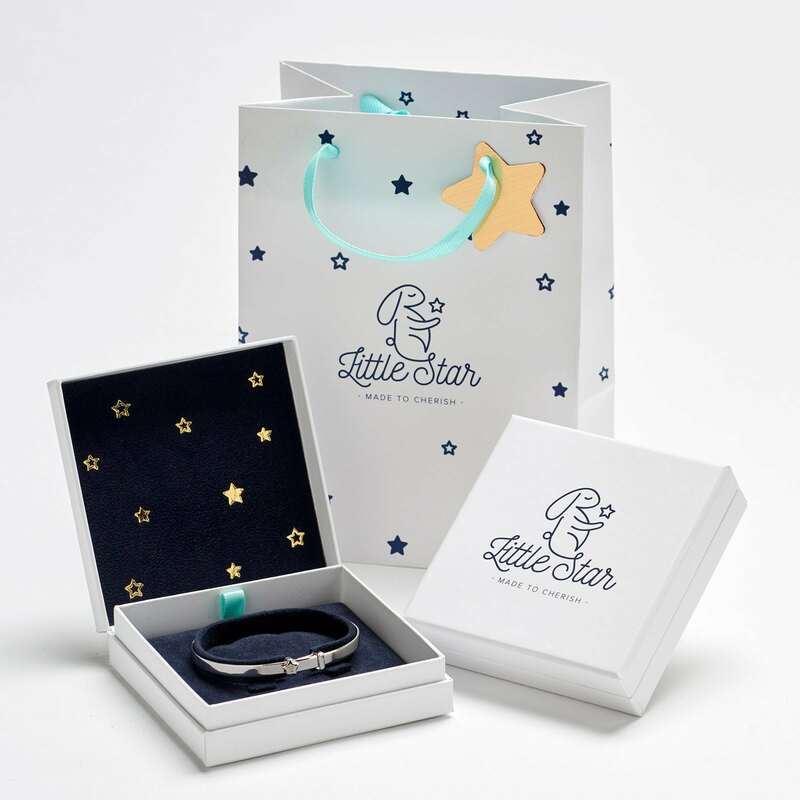 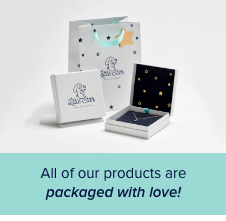 Comes in our beautiful gift box and with free UK delivery.